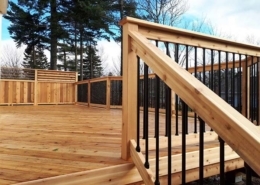 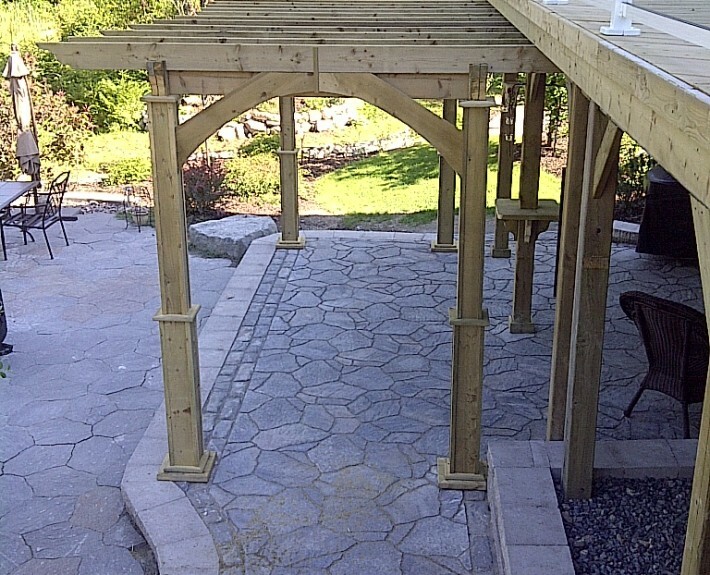 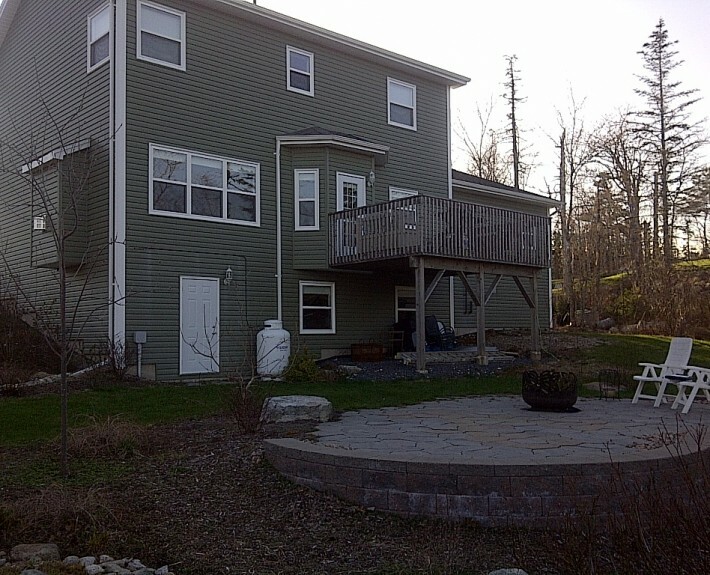 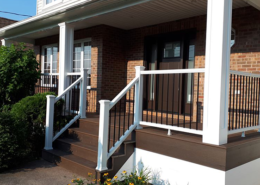 This project required turning the existing deck and paver patio into a more functional outdoor living space with the ability to take in the full water front view that this property has. 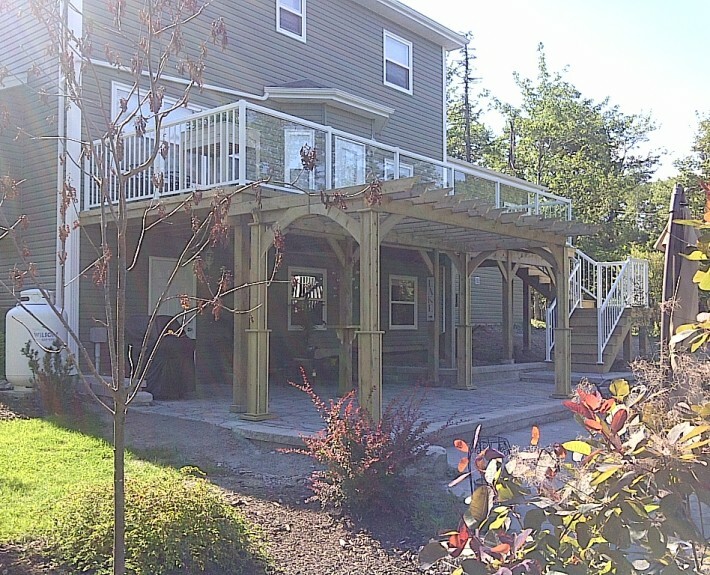 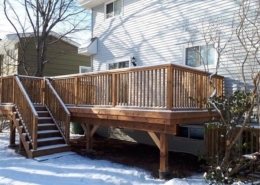 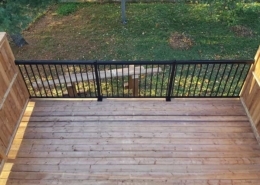 By adding to the existing deck to create a larger outdoor living space, installing maintenance free aluminum rail with tempered glass panels, expanding the paver patio and completing this exterior face lift with a custom pergola the end result was an outdoor oasis. 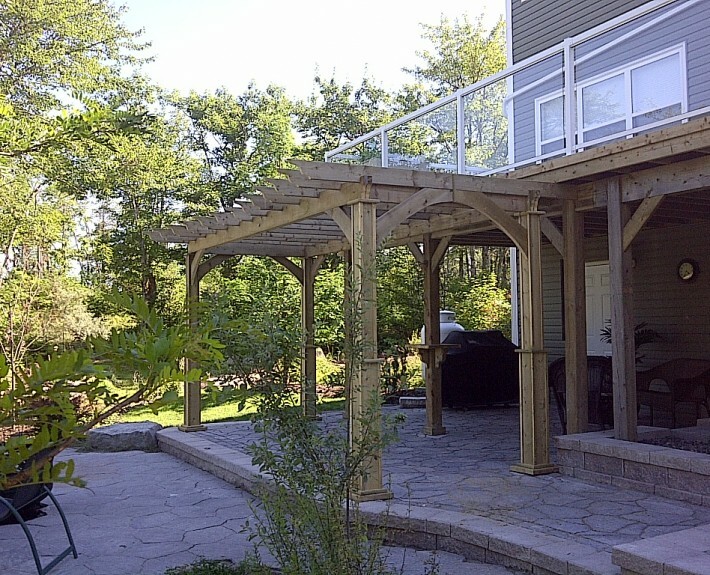 From a dysfunctional back yard to a relaxation paradise.